Need a sewer hook up? Residents and business owners in the the Martin County / Stuart area that have had septic all these years are slowly but surely getting sewers installed by the city and county and have only about 2 years to hook up or connect to the sewer in order to eliminate their septic systems. The Martin County Septic to Sewer (S2S) Conversion Program is a long-term program begun in early 2015 that is being deployed in phases. The first areas being converted to sewer are in areas that the County’s engineers deem the need is most significant. Residential sewer connections are taking place in the waterfront communities in the Martin County / Stuart, Florida area. The city pre-installs the sewer system in streets in Martin County and Stuart and then gives residents and businesses a 2 year window to within which they must connect or ‘hook up’ to the new sewer system and disconnect their septic systems. They are paying for the sewer anyway, so they might as well link it up. This means the total elimination of septic systems in some areas. This includes pumping the existing septic tank, and breaking the bottom that allows for the rerouting of the system from house to city sewer. While these sewer hookups are both for businesses as well as homes, 90% of hook ups are residential. 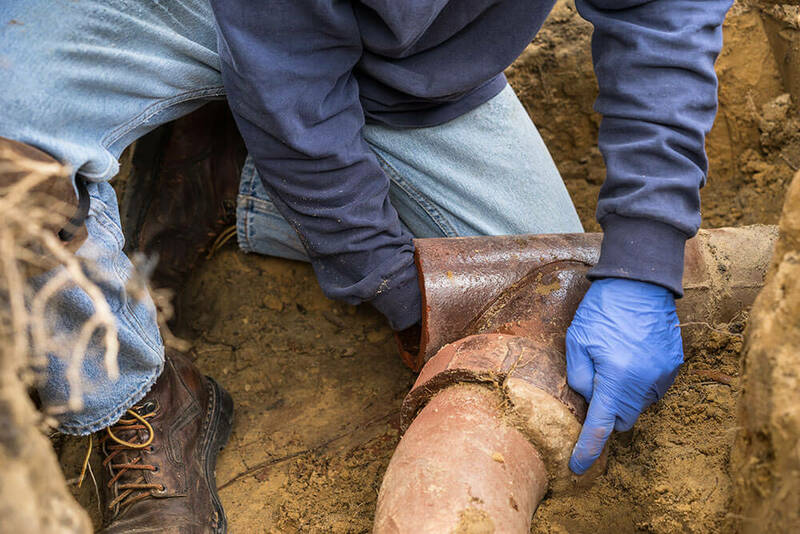 If you need assistance with your sewer line switchover in Stuart, Palm City, Indiantown, Port Salerno or anywhere else in Martin County, contact theseptic to sewer conversion ( S2S ) hook up specialists at Cooke’s Plumbing and Septic!